What Can Affect Roof Longevity? 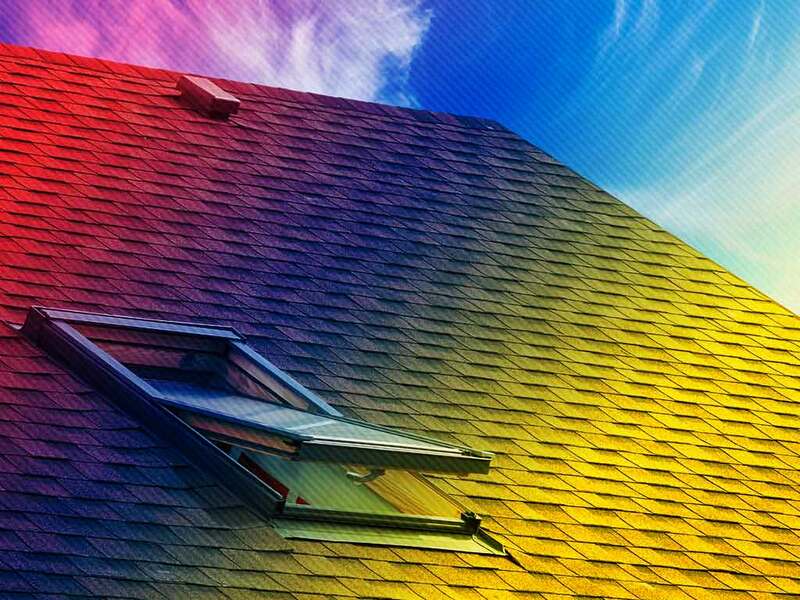 Home » What Can Affect Roof Longevity? It’s important to know what can affect the longevity of your roof. Keeping an eye on the material and age can help you plan when it should be replaced. Find out what factors can affect the longevity of your roofing with our experts at Signature Exteriors. One of the most important aspects of roofing is the installation. The right contractor can install any necessary material and work with any style. They need to make the right measurements and place it properly. If they don’t, the new roof will fail faster than it should. Look for roofers who have a reliable and proven reputation in installation. For example, our contractors are GAF-accredited and have ongoing training to learn the best and latest techniques in roof installation. Unless a roof is properly maintained, it won’t last long. This is because keeping roofs in peak condition can reduce the likelihood of issues progressing. Be sure to have your roof maintained at least twice a year. This includes cleaning the gutters and having the right contractors check the shingles. The right pitch on the roof can make or break how much maintenance is needed. It also affects how often roofing contractors will have to conduct repair and maintenance. Flat and low-pitched roofs require more maintenance due to water and snow accumulation. However, it is more affordable to repair and replace. Meanwhile, higher-pitched roofs can run off water more easily, however, repairs and replacement are more expensive. The material of a new roof can dictate how long it lasts. Different materials typically have different lifespans. Some will last you for only twenty years, while others can last you longer. Keep in mind that all of these still require proper maintenance. Our service is a GAF-accredited company that provides quality materials and installation for roofs that last longer. We make sure our contractors are properly and constantly trained. Contact us at (866) 244-8029, or fill out our contact form for a free estimate. We serve homeowners in Norwalk, CT, and Yonkers, NY.